A reliable outsourced development solution is easy to find. Outsourcing won’t work if you cannot find the right team. You may have heard of or even experienced an outsourcing nightmare. 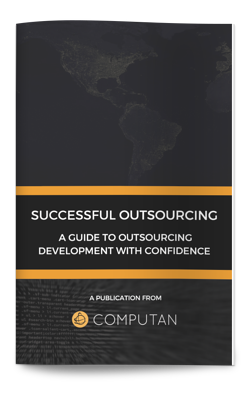 There are a number of reasons an outsourcing project can go awry. This is where due diligence and thoughtful recruitment comes into play. To find the right team you must adjust your sourcing model, identify priorities and be strategic in your recruitment.